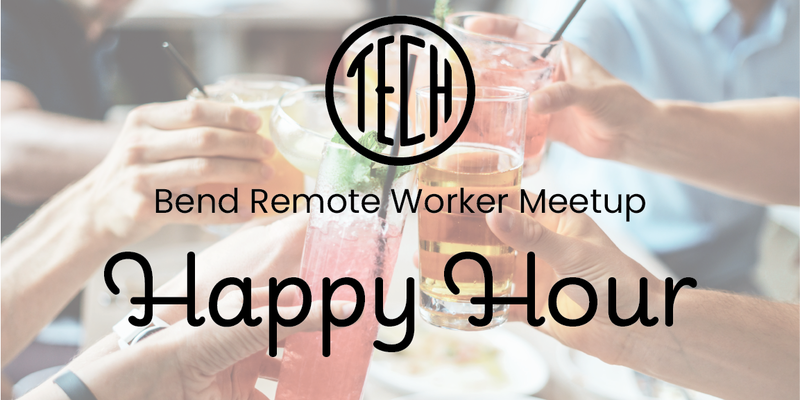 We’re adding a new Remote Worker Wednesday social event! 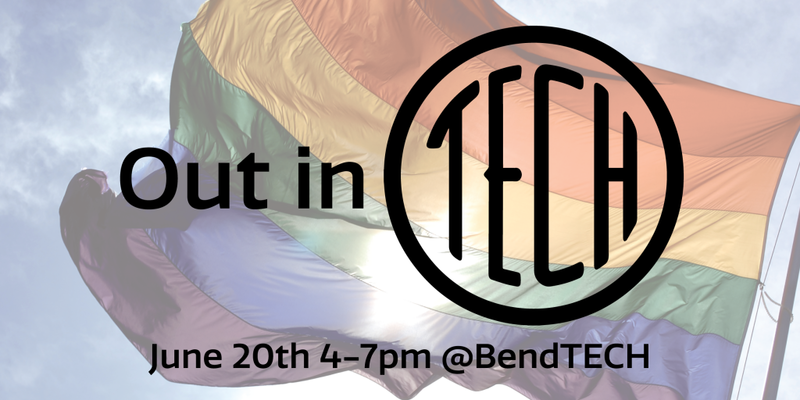 BendTECH will now be hosting a Remote Worker Wednesday Happy Hour every second Wednesday of the month. 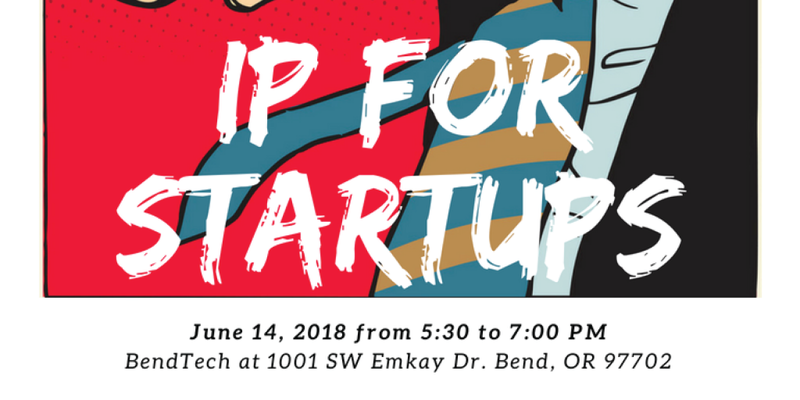 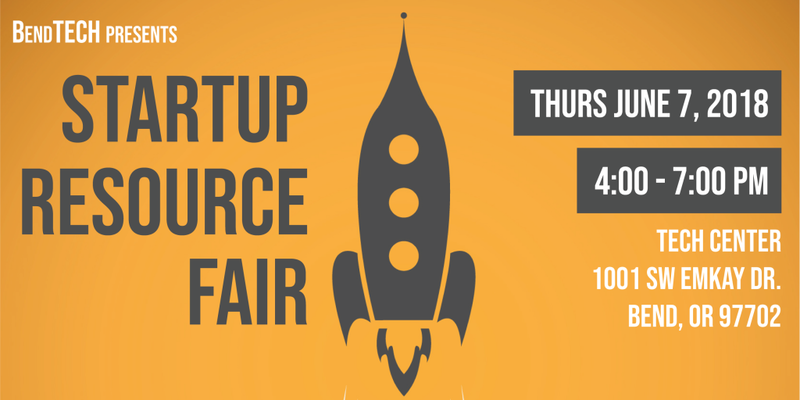 Come grab some drinks and get to know the remote worker community in Bend!